Wondering if your site is fully optimized? You may be missing out on potential customers if it isn’t! Finding out whether or not your site is search engine optimized can only be determined with an SEO audit. Many digital marketers struggle to stay on top of the competition. It can be difficult to keep a website up-to-date and ahead of new trends in search marketing. Some website owners don’t know how to determine which areas need improvement. We’re here to help. If you’re wondering “What is an SEO audit?” we have all the answers you’ll need. Read on to learn how an SEO audit can help your business succeed online. 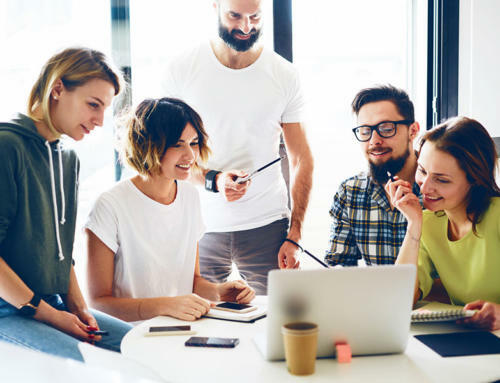 In so many ways, conducting a search engine optimization audit plays an important role in the overall operation of your website. Before we dig deeper into details on how an SEO audit can help your website, it is important to explain how SEO works. This can help to know what to expect from your audit. Search engine optimization (SEO) audit is a crucial process of evaluating if your website is search engine-friendly within certain areas. Popularity and good writing skills for content marketing aren’t enough to guarantee the success of your website. There are many other factors involved that need to be considered too. An SEO audit can help you identify the flaws of a traditional writing style. Identifying your trouble areas can help you create new strategic solutions to address them. The result of an SEO audit will help you strategize for SERPs. This is an acronym meaning Search Engine Results Pages. Knowing what you need to rank higher can help you fare better in the competitive world of SERP ranking. Why is this important? Having a high ranking on SERPs will enable you to generate more traffic and conversions. How Can SEO Audits Help Your Website? The trends in the digital world are constantly changing. Because of this, the SEO industry is always close behind. What works for your website today may become irrelevant after only five or six months. Every year, Google makes thousands of updates on its ranking algorithms. This is why it’s so important to audit your website frequently. SEO audits should be conducted at least twice a year. This can help to ensure that your site is properly updated and in step with all the latest developments. SEO audits can help you gain insight into your competition. It can help you analyze how your keywords are performing and help you improve the technical aspects of your site. Generally, people conduct an audit themselves or ask an SEO expert to conduct an SEO audit on their behalf. An SEO audit is a complex procedure meant to analyze multiple aspects of one’s business. SEO auditors perform technical analysis, both on-page and off-page. The results should give you a competitive analysis for your site and on-brand keyword research. A technical analysis will determine whether your site is properly working. This should cover subjects such as accessibility and indexability. Is your website accessible to users? Accessibility is crucial to reaching your target audience. If potential visitors can’t see your pages, there’s no use in making new content. If your results are subpar, you should focus on making your site accessible while maintaining the quality of your user’s experience. These two functions play a vital role in ranking in your SERPs. To see if your site is accessible to your users, you will need to check your robots.txt file and see if your robot Meta tags are working. These are very important to your website’s operation. These function to restrict access to certain areas of the website itself. You will want to check to see if you have unintentionally blocked any pages. This mistake can prevent Google from accessing and indexing them. Another important aspect of your website is your XML sitemaps. In short, XML provides a map for Google crawlers. You should make sure that it is properly formatted and submitted. You should also examine your website architecture. This pertains to limiting the number of clicks needed to get from your homepage to a destination page. It’s better to have fewer clicks to ensure the ease of your visitor’s access. Redirects may also cause an issue. There are certain times that you need to delete or relocate your content. In order to give your users access to content, you need to make a redirect leading them to any moved pages. If a searcher is unable to browse freely, he’ll likely leave your website. It’s imperative that you improve your site speed and accessibility. Most users are using their mobile devices when searching so you’ll want to ensure that your site is mobile-friendly. This simple fix is an excellent opportunity to make your visitor stay on your site longer. This can also help prevent users from bouncing over to one of your competitor’s sites. Your site indexability goes hand in hand with your site’s accessibility. They are both necessary in order to make your pages visible to your possible visitors. Huge companies often host websites with a vast amount of content. This content is indexed almost immediately; however, small or medium scale websites that only post occasionally may have their content indexed slower. Identifying the most relevant keywords can help you ensure that your posts are indexed in the most appropriate way. This will help ensure that you reach your target demographics. Are you ready to make the first step toward ensuring your business’ success’? 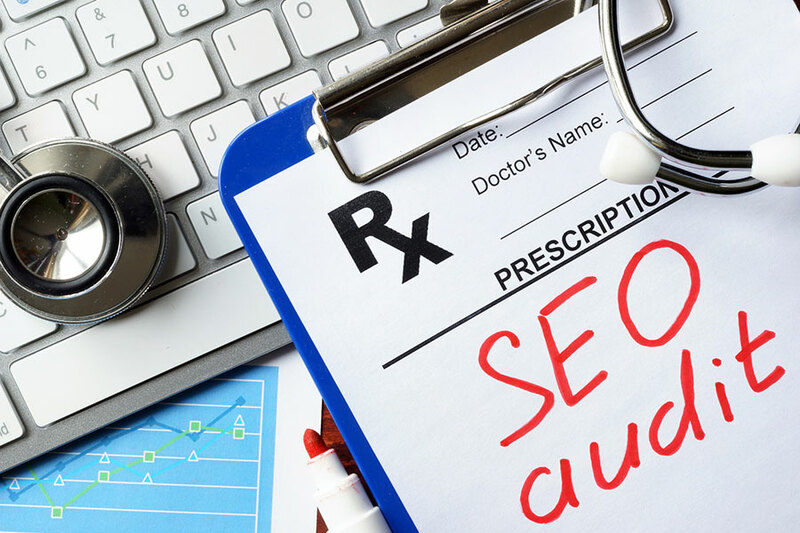 Now that you’re no longer wondering “What is an SEO audit?” you’re probably ready to get one. 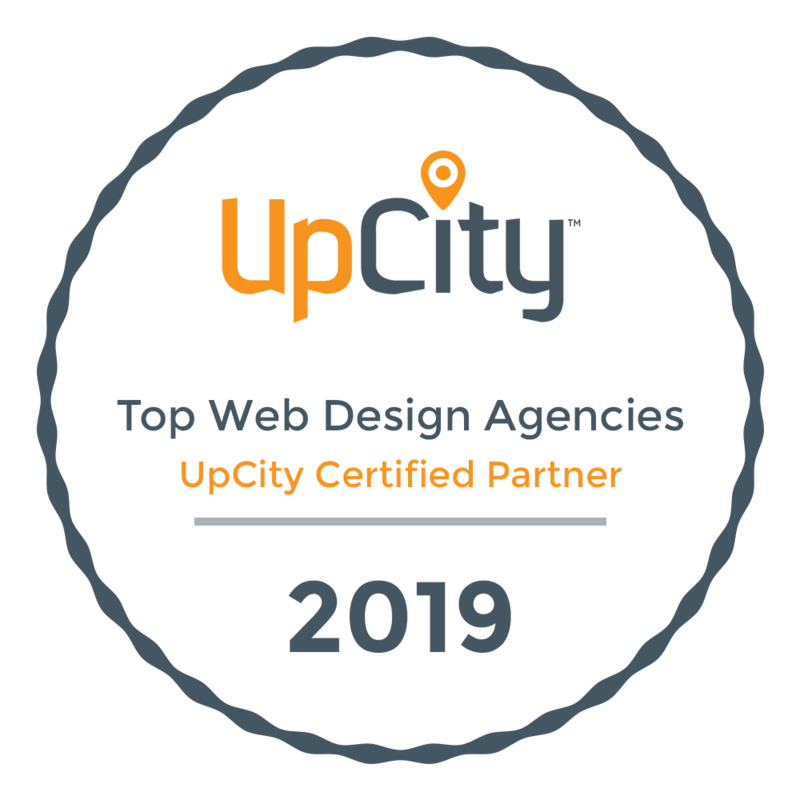 If you’re wanting to work with a partner and see if we can be the marketing partner to help you drive more traffic to your website, we invite you to reach out to us.